The Arlo SoHo features micro-sized rooms with modern design. Rooms average just 150 square feet in size. Good Reviews: The hotel gets good reviews at TripAdvisor, with an average rating of 4.5 out of 5 stars. 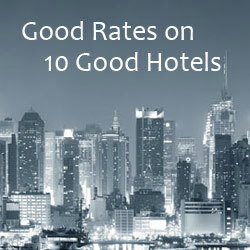 It’s one of the top 100 best-rated hotels in NYC. 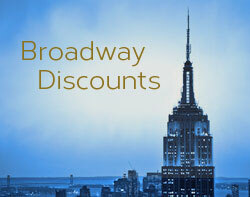 Affordable Rates: Rates at the Arlo SoHo vary by the day of the week and time of year. We found the cheapest rates on Fridays, Saturdays, and Sundays, with some Sunday rates under $200. Soho Location:The SoHo location is little ways away from major attractions. City Winery, a popular spot for live music is nearby. Nearby subway stations are helpful for getting to the rest of the city. A trip to Times Square from the hotel via subway takes about 20 minutes. Rooftop Bar: The hotel’s rooftop bar has a view of the Lower Manhattan skyline and Hudson River.